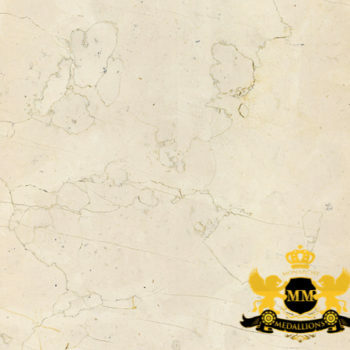 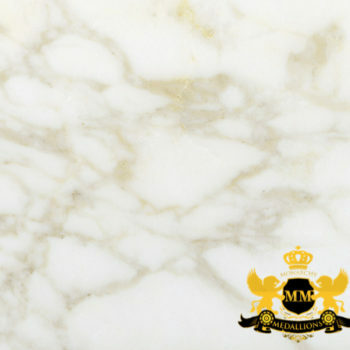 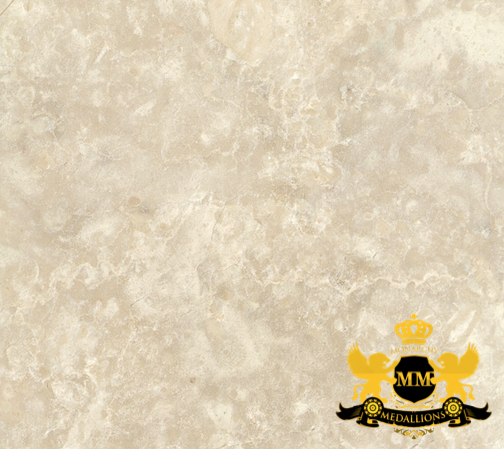 Monarchy is one of the leading suppliers of Botticino Fiorito. 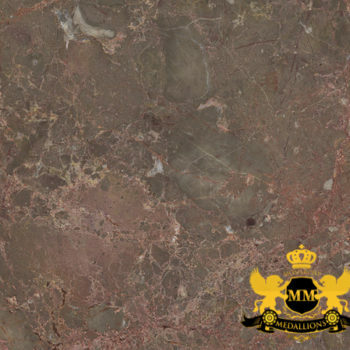 It is quarried in a bedrock quarry near Breccia, Italy. 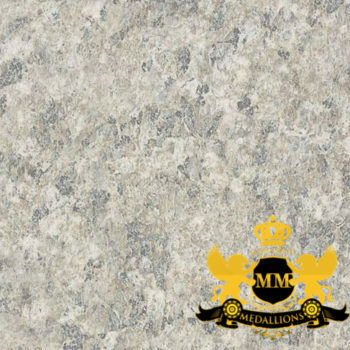 The beige color tones and pencil-thin veins will vary between shipments, due to the large number of blocks that are quarried and shipped all over the world each month.